Bathtubs have become a trend in modern homes. It not only adds convenience but also allows you to spend quality time with yourself. When you replace the shower with a bathtub, you relax, meditate and give time to yourself. An ideal alternative to the shower, there are different types of bathtubs available in the market. It is important to understand all the options available and then make a choice. Whirlpool and air tub: The whirlpool tub has the ability to relax the entire body and is ideal for individuals who want to relax their tired body. It gives a massage sensation and can give a therapeutic bath through the shooting jets of water that are injected into the tub. Air tub creates bubbles into the water by pushing air into the water which revitalizes the water. Soaking tub: For individuals who like to immerse their entire body into water, the soaking tub is an ideal choice. It is available in a variety of styles, shapes, and capacity in holding water. Most soaking tubs have tall sides that hold more water as compared to the traditional tubs. 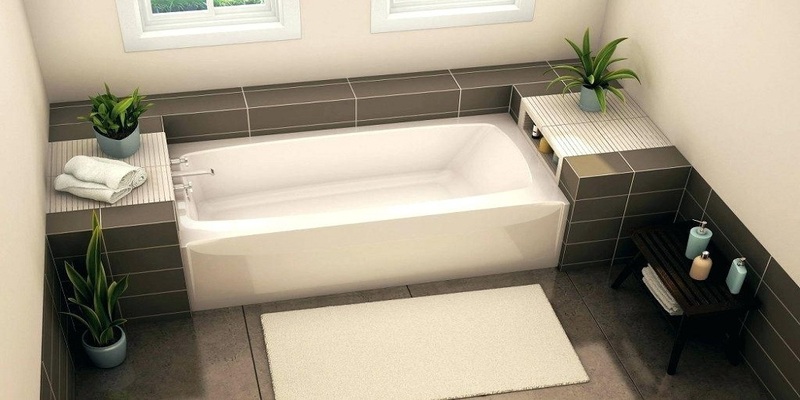 Walk-in bathtub: As the name suggests, this tub allows the user to simply walk in, instead of climbing over the edge. It is ideal for elders. General purpose bathtub: This tub serves multiple purposes; it can be used for pets and kids as well. It has no fancy features but it ideal for those who want the tub to serve all their needs. It is also suitable for individuals who have a tight budget. You can choose a tub depending on your personal requirement. 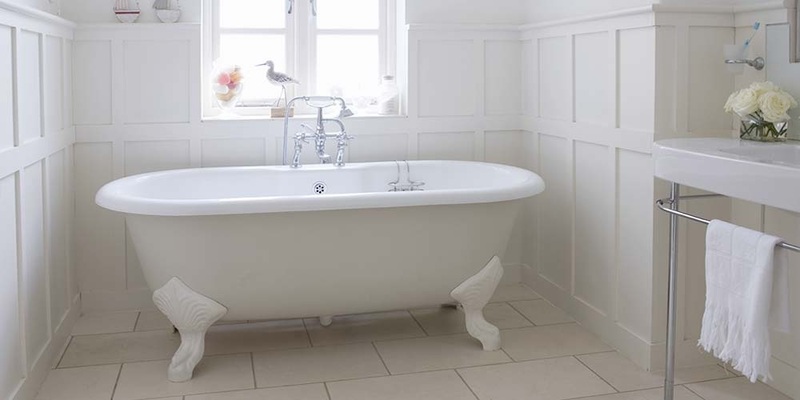 There are various factors that need to be considered when buying the tub. First of all, you need to check whether you have enough space inside the bathroom. If you have a small bathroom, it will become difficult to fit in the tub inside the limited space. Before making a decision to buy, consider the size of the bathroom and measure the tub size in order to ensure that you are making the right decision. Further, bathtubs do not come cheap. You need to consider your budget when considering the types of bathtubs ideal for your home. It is advisable to stick to your budget unless you are willing to spend more on the bathroom fixtures. Further, consider the purpose of the bathtub. If you want to use it to bathe your kids, you need to choose a general purpose tub and if you are buying one for the bathroom of an elderly, pick a walk-in tub. If the bathtub is solely for the purpose of relaxation and spending time by yourself, you can pick from the soaking or whirlpool tub. If you are clear about the purpose of buying a tub, you will be able to make the right choice. Invest in a bathtub after considering all the options available in the market and take the right decision.